Wellis build the latest technical innovations with exceptional style. Our experts draw upon the experience of ancient Eastern massage culture, coupled with the science of modern hydro therapy. Our specially designed adjustable warm water jets direct deep tissue hydro-massage to specific points of the body’s muscle-skeletal system. Enjoying a Wellis spa on a daily basis will bring many therapeutic benefits that include; promoting rapid healing of stressed or damaged muscles, relieving back and spine pain, and enjoying a deep and restful night’s sleep, to name just a few. Simply relax and enjoy the advantages of a Wellis massage spa. We have a comprehensive range of 7 beautiful contemporary shades of PU reinforced Acrylic (6.3mm), with antibacterial protection, for our spas that will harmonise with any setting – indoor or out. It even self insulates for both heat and sound, significantly lowering running costs as well as making our spas probably the quietest as well as safest for your family you can buy. 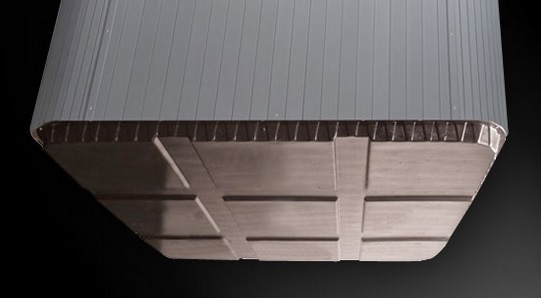 Some benefits of POLI-MAX™ reinforced spa body- Highly effective sound insulation, probably the quietest Spas available – Take a spa whenever it pleases you and it won’t annoy the neighbours! 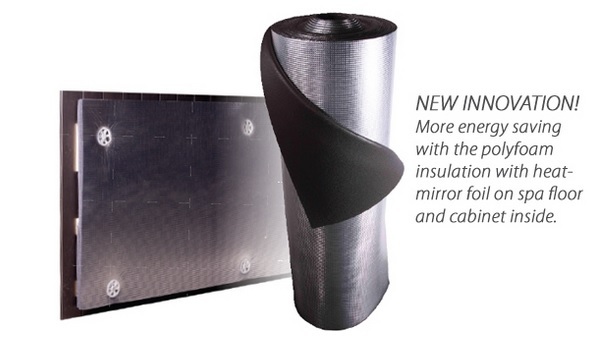 – Highly effective heat insulation – which means a longer time between heating intervals – reduced electricity costs! – Ecologically sound product, easily degradable, (unlike fibreglass it does not give off any hazardous styrol gas). Thus it is not classes as hazardous and meets all relevant EU standards. Effective insulation is extremely important for hot tubs in order to reduce running costs to a minimum. 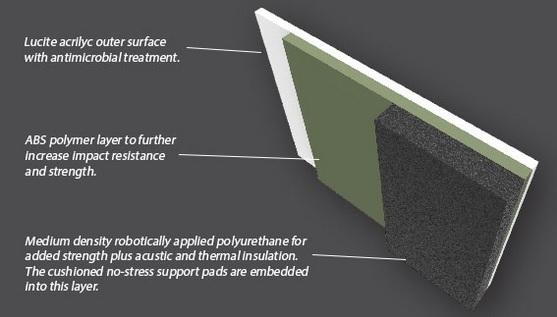 The triple “Reflective Thermal Barrier” (RTB ) insulation of Superior Spas utilizes thermal gains from the spa’s equipment, collecting any waste heat energy and reflecting it back into the plumbing and shell, whilst keeping out the colder outer air. We’ve even built our RTB system into our Thermal Spa covers which also have a special reflective foil coating beneath them to bounce rising heat back into the spa water. This integrated energy management system means Superior Spas are exceptionally economical to own. – Very long lasting- constant Lambda value. – Flexible and light weight material. – Saves resources, very good insulation properties. Balboa instruments are the world’s largest manufacturer of electronic control systems for the spa and hot tub industry and the recognised leaders for innovation, ease of use, and reliability. 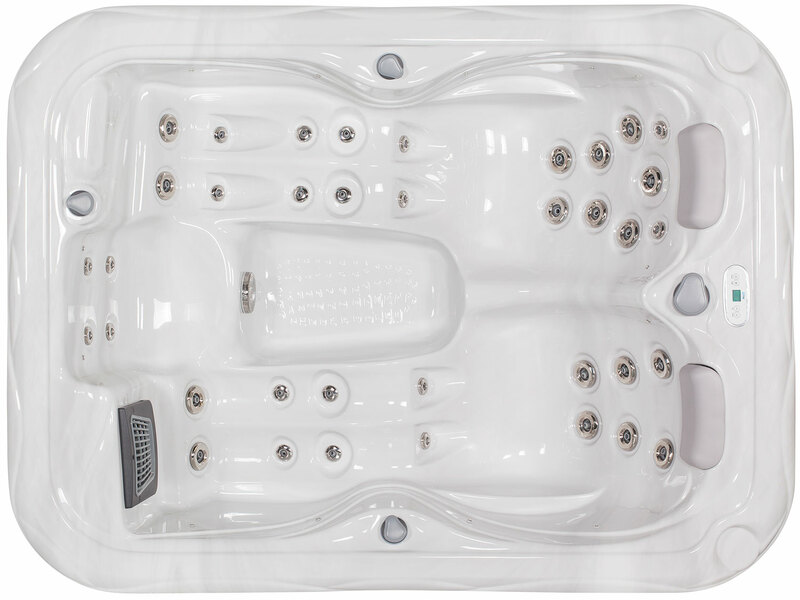 Every SuperiorSpas Spa model is equipped with Balboa’s latest generation of solid state panels and controllers which have no moving parts, to ensure our spas are super reliable, dependable and easy to operate. Colours can evoke many beneficial sensations in us which have a significant positive impact on our physical wellbeing. The rainbow of colours in the natural spectrum each have a different influence, a fact that was recognized by the ancient Egyptians. More recently much scientific research has been carried out to identify particular beneficial effects of each part of the colour spectrum. 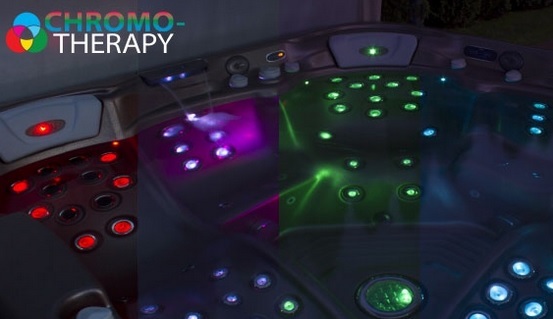 The application of this knowledge is now known as chromotherapy and is widely used for helping with relaxation destressing and mood enhancement. Plays music wirelessly via a Bluetooth enabled smartphone or MP3 device (wired connection can also be made with stereo RCA inputs). 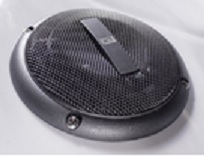 Control music directly from the Bluetooth enabled device or with handheld or wired remote controls. As with all MYMUSIC waterproof or marine stereos is designed and built to withstand the harsh conditions associated with use in spa applications.